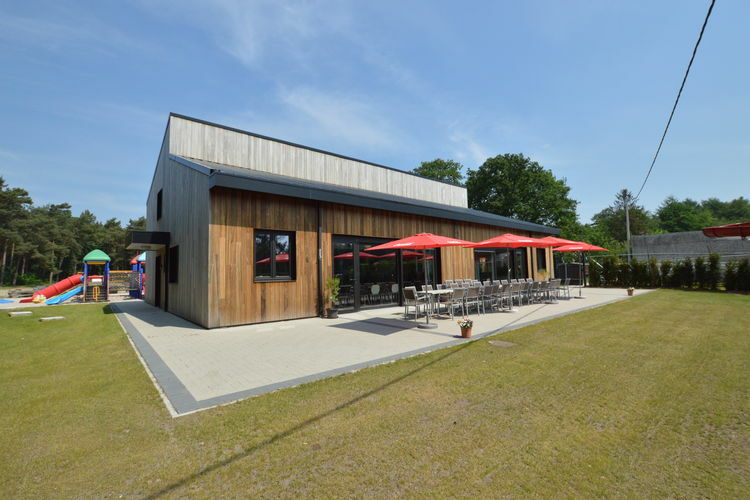 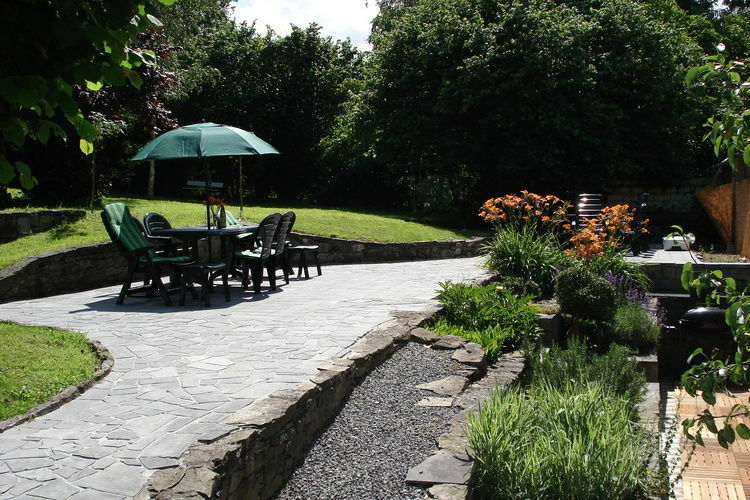 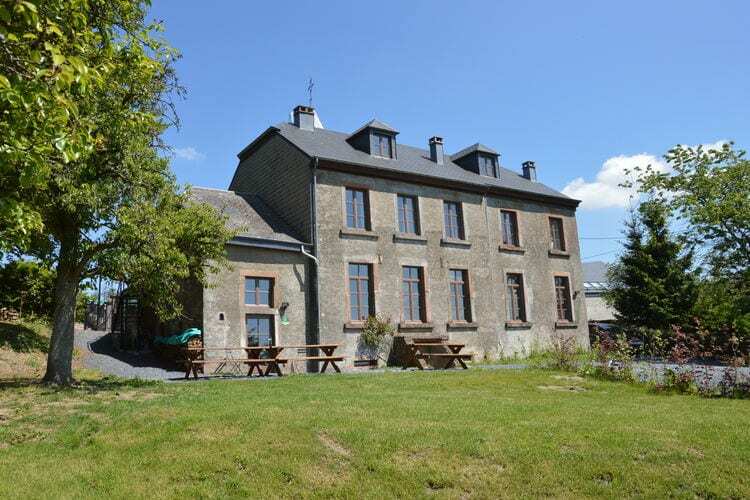 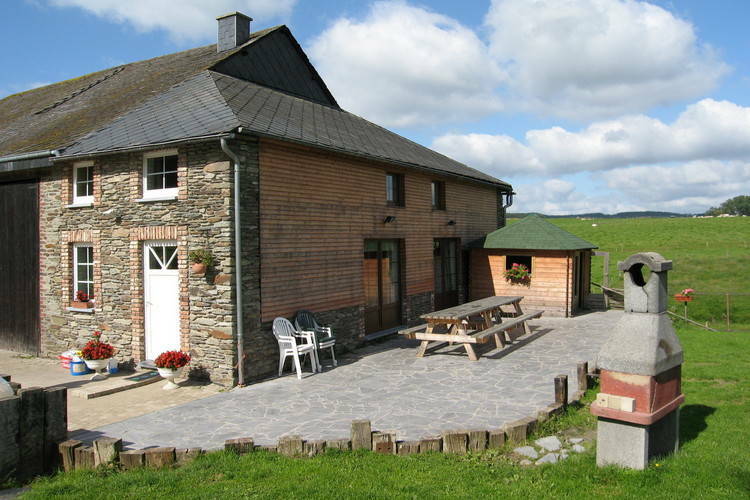 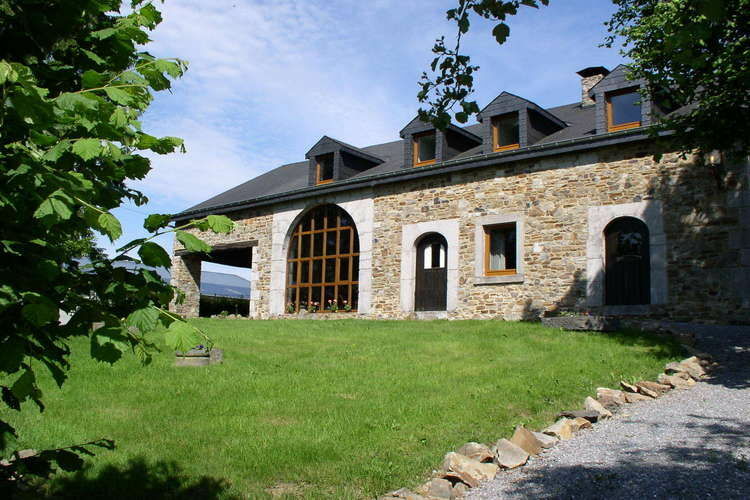 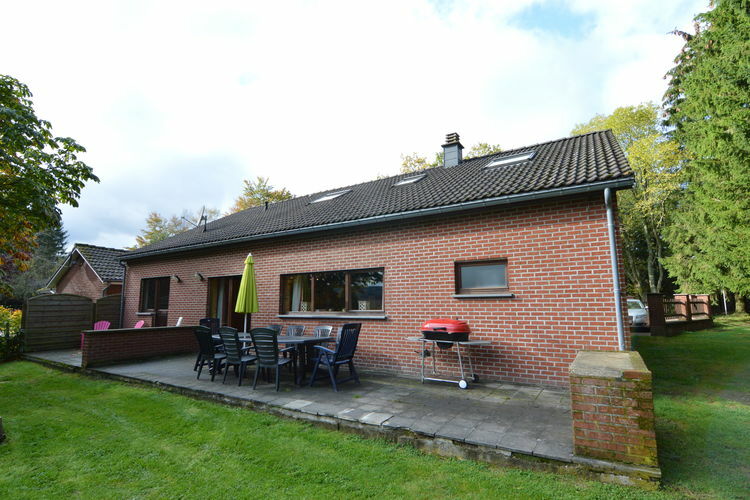 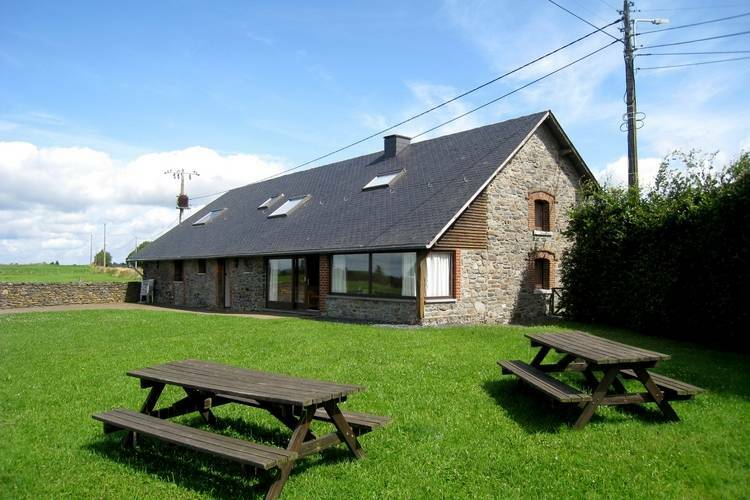 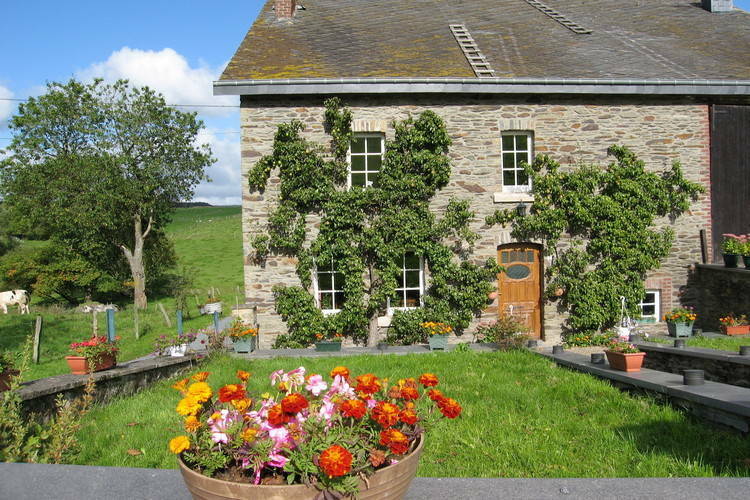 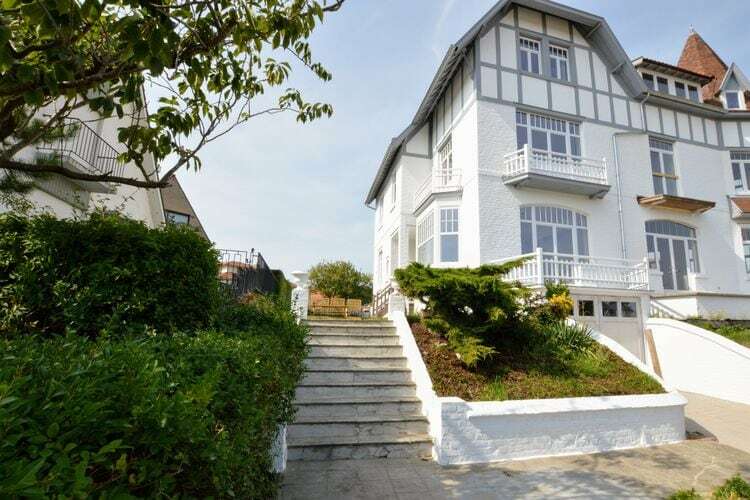 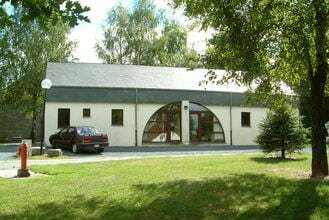 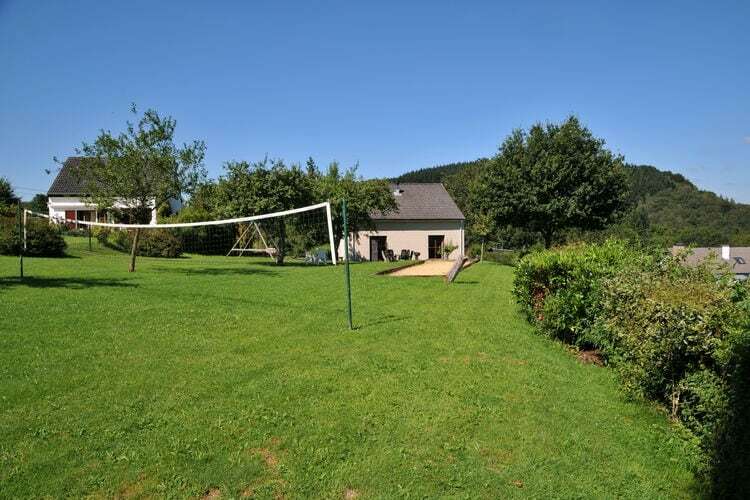 6 Bedrooms Belgium Holiday Rentals Vacations in Cottages Chalets Apartments Villas Online Bookings. 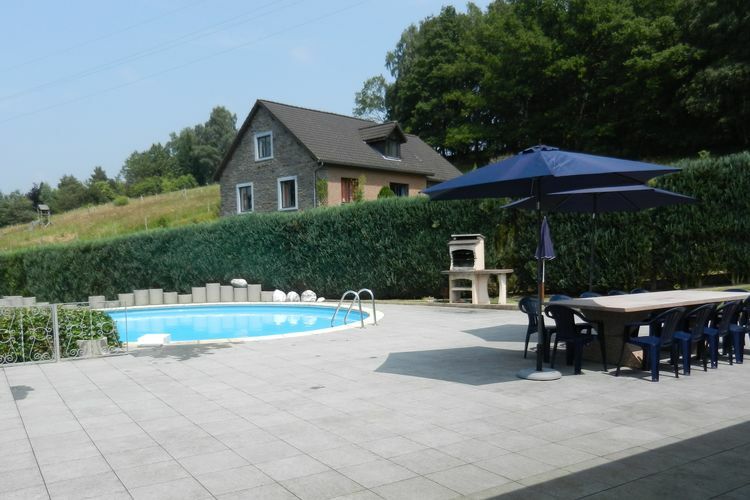 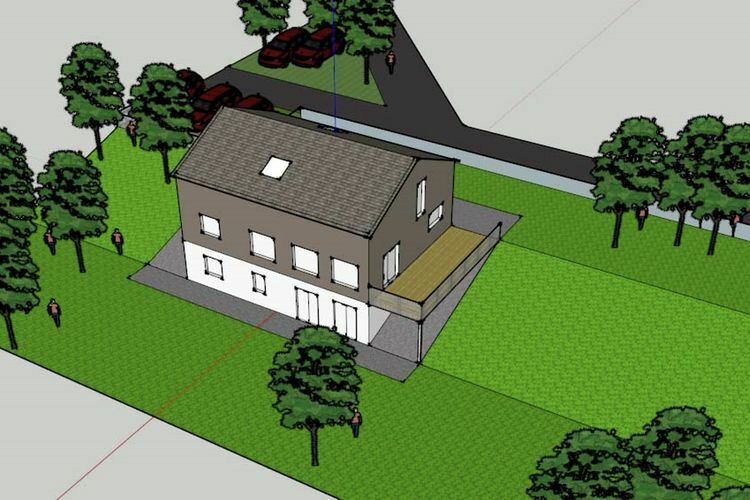 There are 126 Holiday Homes with 6 Bedrooms in Belgium - to see the other holiday homes please use the page selector. 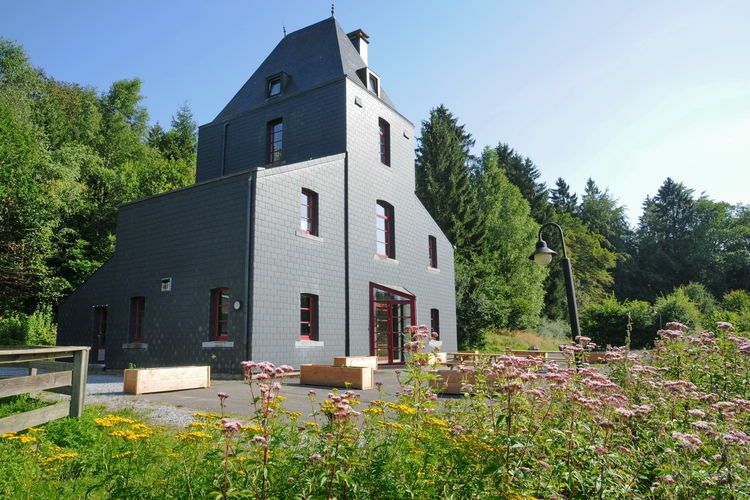 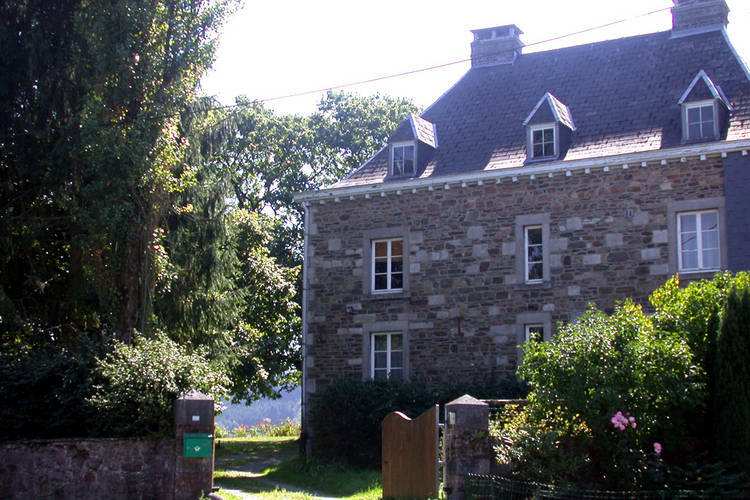 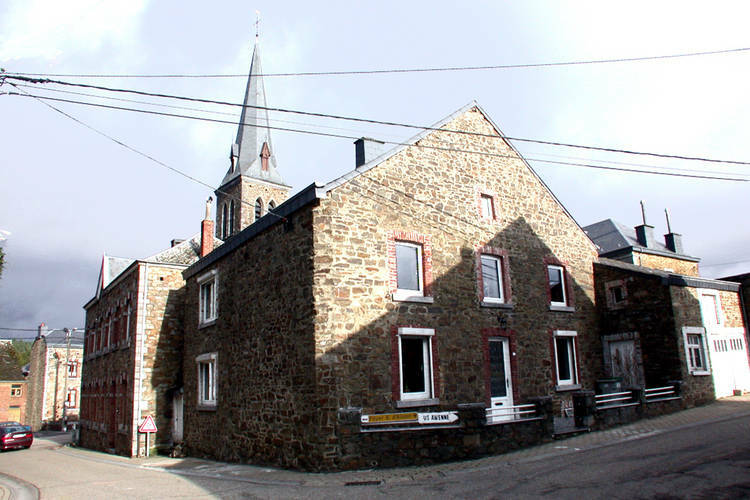 Lovely renovate classic apartment in typical Ardennes style. 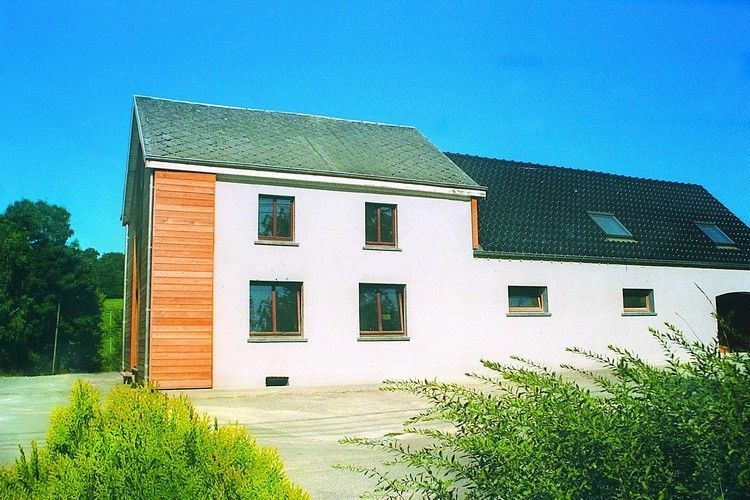 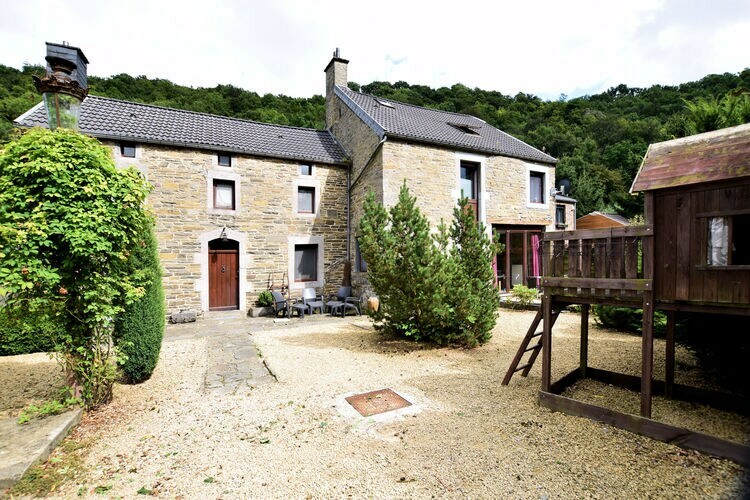 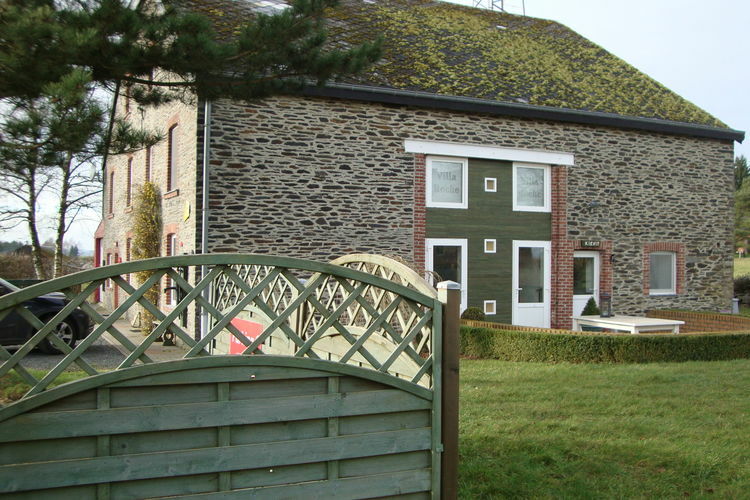 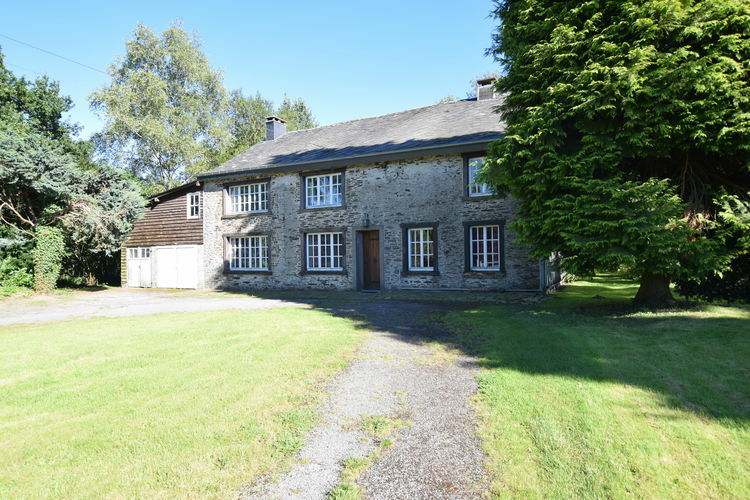 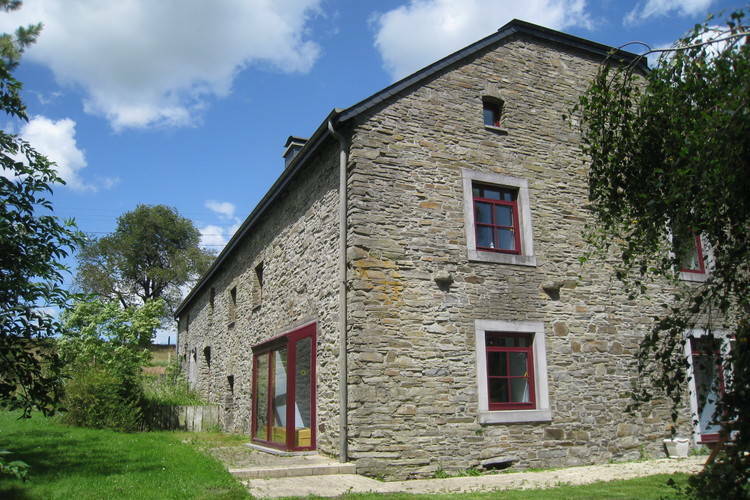 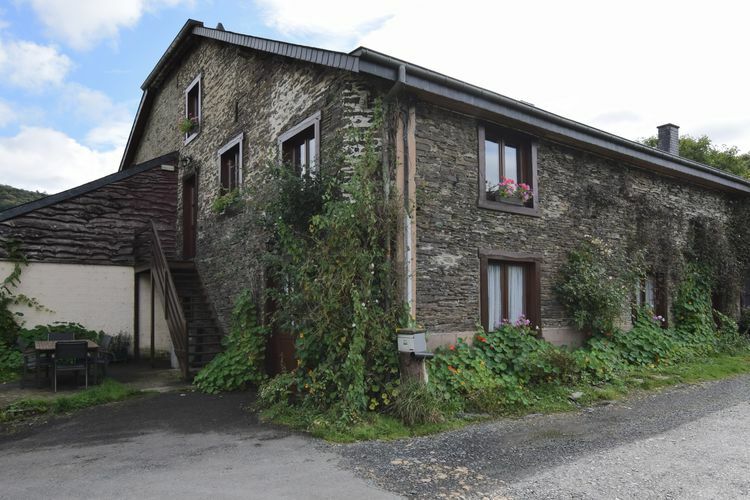 Fully transformed farmhouse at the centre of the village Nettinne. 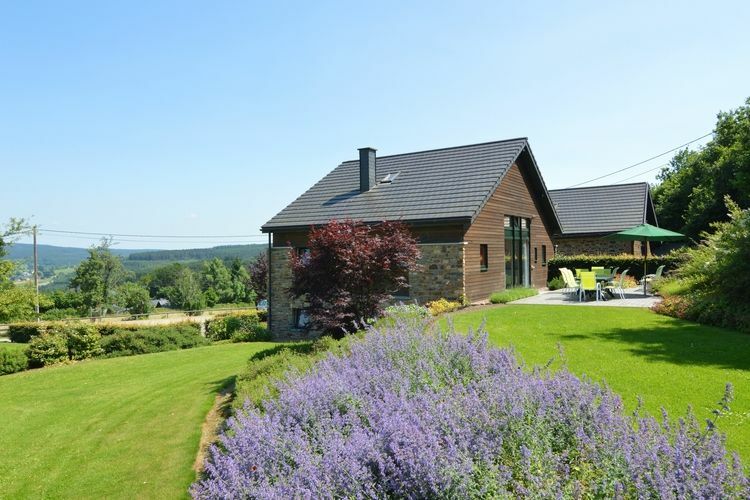 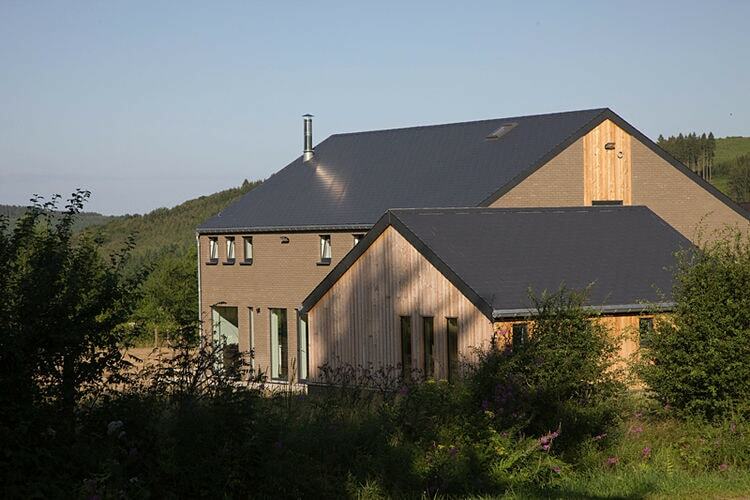 As if on a mountainside, this cottage has a superb view over the surrounding countryside. 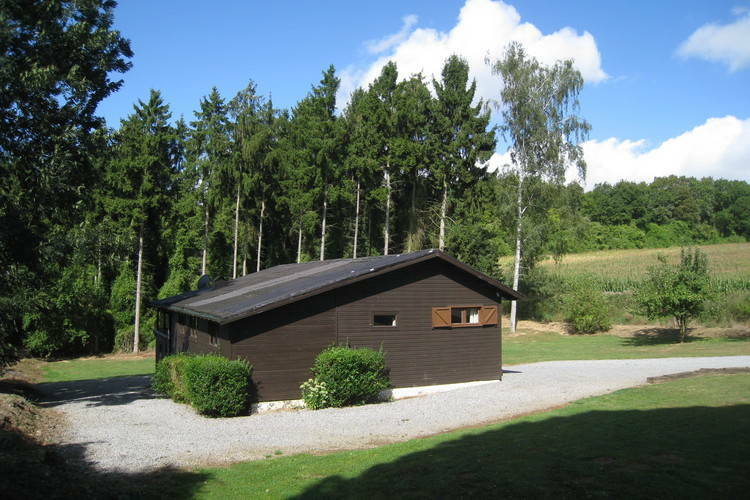 Vacation house on a beautiful lane and nearby the lake.